Uber is turning where your friend is standing into a destination. In its first major app update since 2012, the company introduced new features Wednesday to make requesting a ride and getting picked up faster. 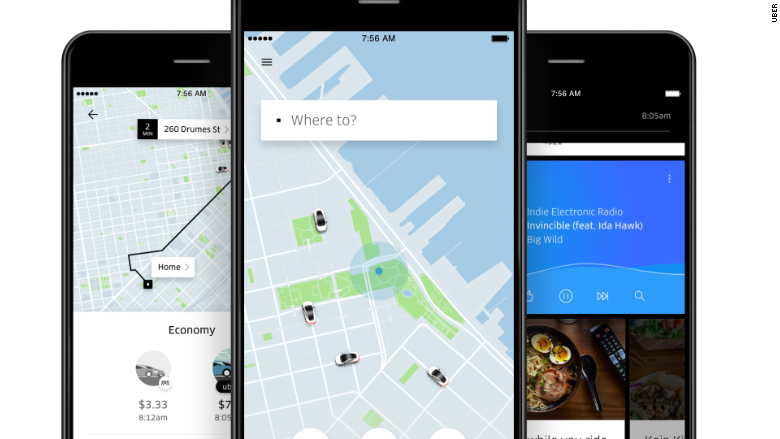 Soon, you'll even be able to request a ride directly to a friend's location. Uber founder and CEO Travis Kalanick told reporters earlier this week the app updates intend to save people time. 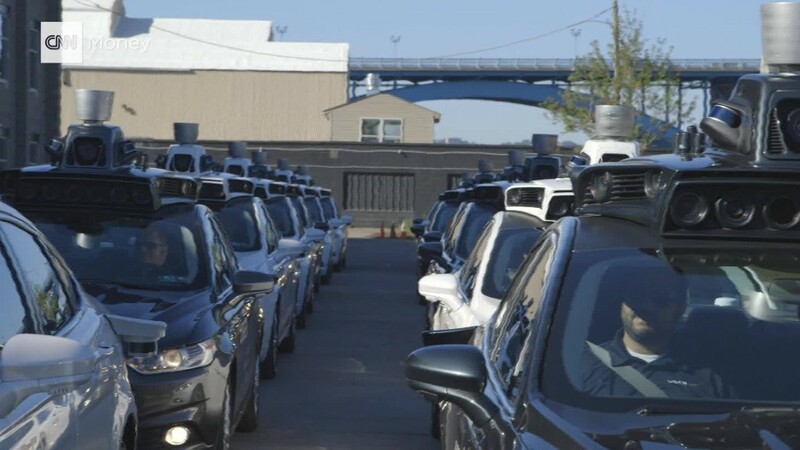 "We needed a new system to deal with a growing set of features that were piling up on an older design," Kalanick said. For riders trying to travel to someone, not somewhere, Uber will now access your contacts and use a person's location as a destination. By typing a person's name into its "Where to?" search option, Uber asks the friend for approval to share details about their whereabouts. The driver will then take you directly to your friend's location. Although the app already provides a cost estimate and a time arrival prediction, the update will also make more information readily available. To start, Uber will be pulling details about vehicle options -- such as UberX and Uber Pool -- and pricing into one spot. Riders will also be able connect their device's calendar to the app. If Uber notices an event coming up, it will suggest a destination on the home screen. In addition, Uber will suggest pickup areas optimized for the quickest route, even if a rider is in a tricky location that where driver can't easily find. This will help avoid having to call a driver to settle on a meeting spot. 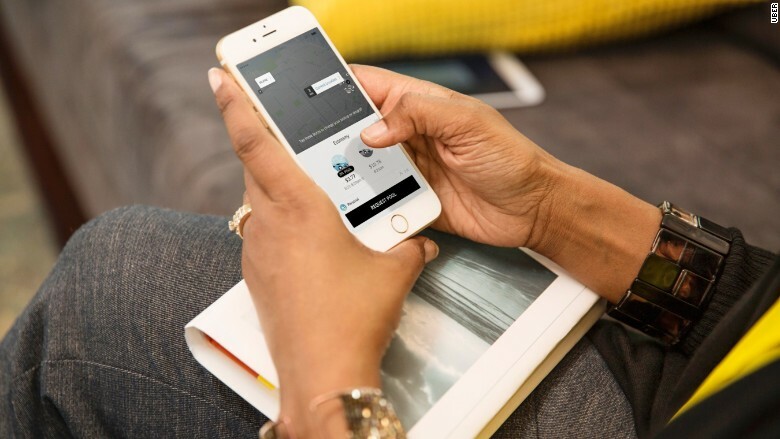 Uber is also rolling out a collection of entertainment integrations. You'll be able to read Yelp reviews of restaurants close to your destination, send a Snapchat with a unique Uber filter or identify songs on Pandora -- directly within the Uber app. It's also possible to order a meal via UberEats, the company's food delivery service. The features will roll out gradually for iOS and Android users in the coming weeks. Uber said no additional safety features -- such as a panic button, which is already available in countries like India -- will be added to the app for now.